Chippenham and the surrounding areas in Wiltshire. A centre of excellence which provides a friendly learning environment and the highest standard of teaching. 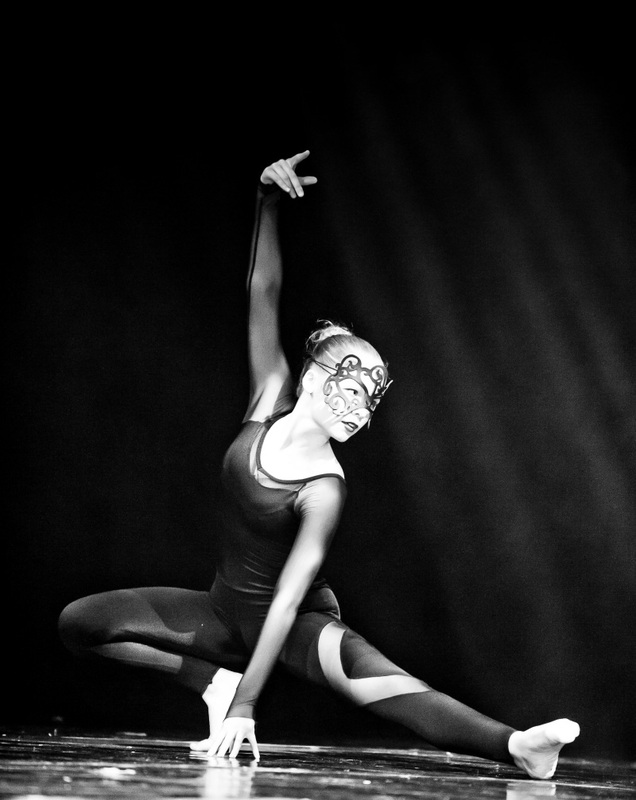 Our students can experience and enjoy many forms of dance and the performing arts. These include ballet, modern, tap, musical theatre, contemporary, lyrical, jazz, commercial, acro, singing & drama. All of our dance classes are held in our own fully equipped dance studios conveniently located in Chippenham with our own free parking. 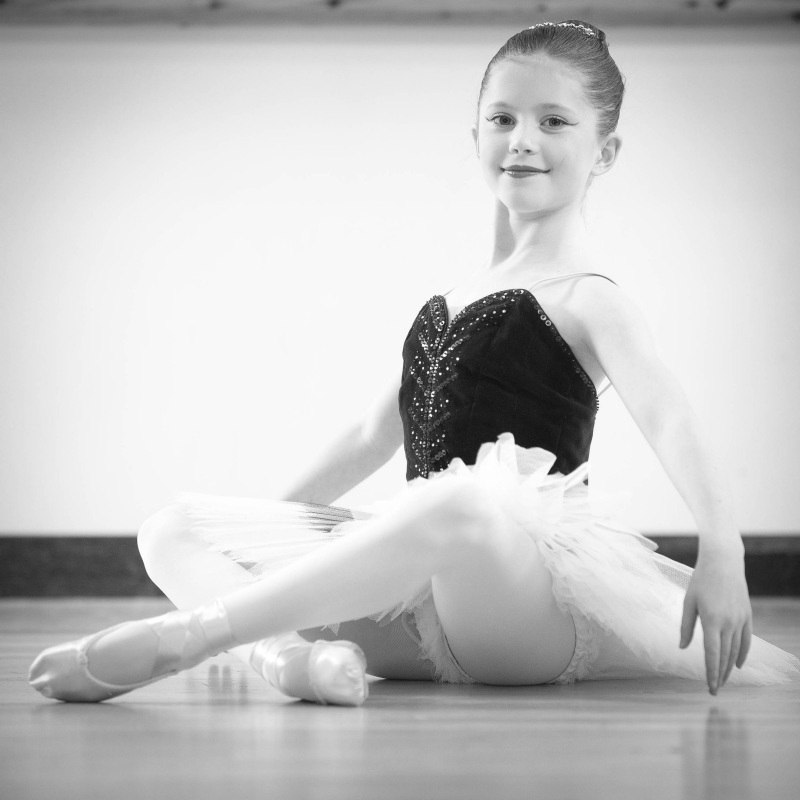 Royal Academy of Dance ballet classes for children aged 18 months+ & ISTD modern & tap classes for all ages. Hip hop classes for children aged 4+ and lyrical classes for children aged 7+. These classes are non-syllabus. Jazz classes for children aged 10+ and musical theatre for children aged 5+ experiencing singing, dancing & acting.